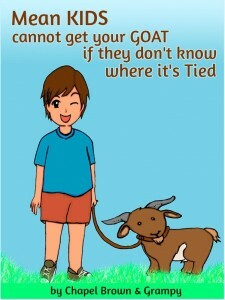 The story starts off with a young lamb who is bullied and unhappy where he is. Ryeland is often lost in daydreaming and one day they come true. 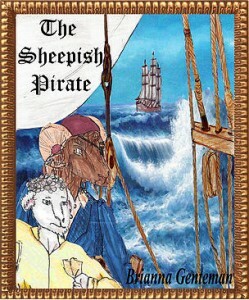 He and his young sister get swept up in this nautical adventure with a band of animal pirates where he learns about courage and determination. In the end he is molded by this phenomenal journey into a young ram with strong character and knowing he is greater than any obstacle. Brianna Genteman grew up on a farm in the country side of Missouri, the barn yard being the place where she got the inspiration for many of her characters. Genteman received her Bachelors in Fine Arts from Stephens College, with study abroad at the Paris America Academy and her masters from Vancouver Film School, In British Columbia, Canada. The art of storytelling has always been Genteman’s passion in life, be it through her own words or that of others, she always wanted to reach the heart of an audience. Animals have also been an important part of her life, which she carries with her today in her novel. 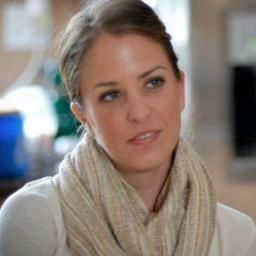 Brianna Genteman currently resides in Los Angeles, California and is working on her next novel. She’s the darling of her fifth grade class and her best friend always has her back…just like a sister. But simmering beneath the beautiful life are the dark secrets her parents harbor, secrets that slowly wind their way around the heart of the family, choking the life from Sasha. Helpless, afraid and alone, she fights the only way she can but her desperate quest for survival could lead to her own destruction! 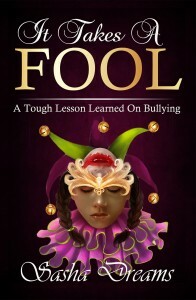 It Takes a Fool explores the darkest depths of poverty, addiction and bullying, and how even the innocence of a child can be twisted into something monstrous. Sasha will do all she can to survive a nightmare she can’t wake up from, but in protecting herself, she might just destroy everyone around her. Sasha Dreams is a no one from nowhere, pregnant with dreams. She dreams of hope, ambition, fulfillment and success. 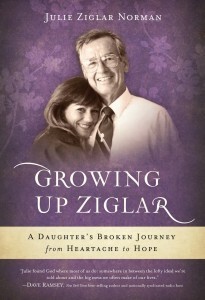 Sasha has learned from the mistakes of her childhood and transformed her weaknesses into strengths. 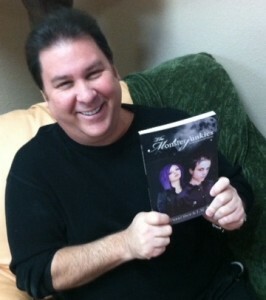 Sasha believes wholeheartedly that writing is healing. At times throughout her writing process it was painful, but now that the tears have dried and the past forgiven, a horribly beautiful story has emerged. 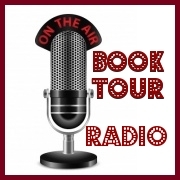 Follow Sasha on her journey as a writer, business woman, wife, daughter, sister, mother, and friend. Watch as her dreams come true. 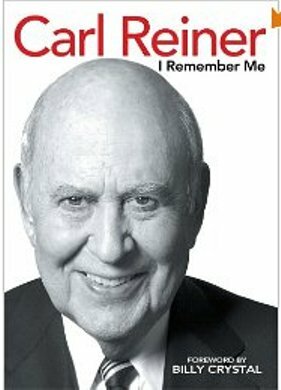 A Compelling Story that must be read…. 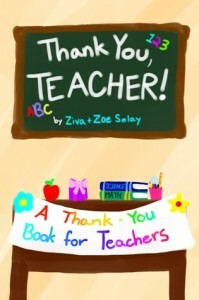 A book with a positive message about bullying written for kids (and adults too) by a kid! Emily is the new girl at school. She learns quickly that her first day at a new school isn’t going to go the way she expected. She gets teased about her appearance among other things. At first, Emily thinks that there is something wrong with her, and wonders if there is something she can fix about herself to get the other kids to stop teasing. She soon learns that the problem isn’t her, it’s them. Together with some new friends that she initially overlooks due to her worries, they bring about change at their school with confidence, communication and teamwork. 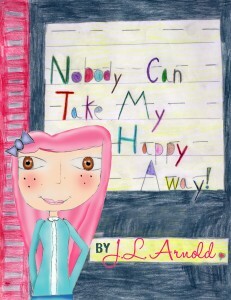 “Nobody Can Take My Happy Away” is inspired by her own real experiences. Jessica communicates her feelings with this story about how she got her “happy” back and her confidence. Just In 2516, the Universe is no longer absent of life as many believe in 2013. Space has become a community, a community of which Earth is a relatively new member. In 2516 there are species from light years away that have lived much longer than we have. There are other races that are similar in age, and some even younger. The human race, compared to other races within in this galactic community, is still very young. Some of these races fight with each other. Some of the more powerful races take advantage of the weaker races. Unfortunately, humans are one of these races. Humans treat other young races unfairly as much as some do the same to humans. For this reason, a group of the oldest and wisest races has formed to do something about this problem. This group has called upon Nevaeh, a young intergalactic peace leader, to head a very special mission. They have chosen Nevaeh to travel back in time to Earth and teach its children the ways of peace and understanding before what they called ‘’bullying,’’ spread from their planet to others. 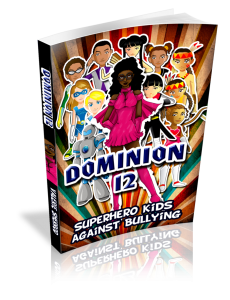 Accompanying Nevaeh on her mission is her galactic friend “Dunamis” who has extraordinary genius powers. Darryl Ross is a former FOX5 news reporter and a sought after youth Motivational speaker. He has appeared on PBS, E! Entertainment Channel, and the Travel Channel. He has worked with teens and at risk youth for 15years. He also works with parents and educators. 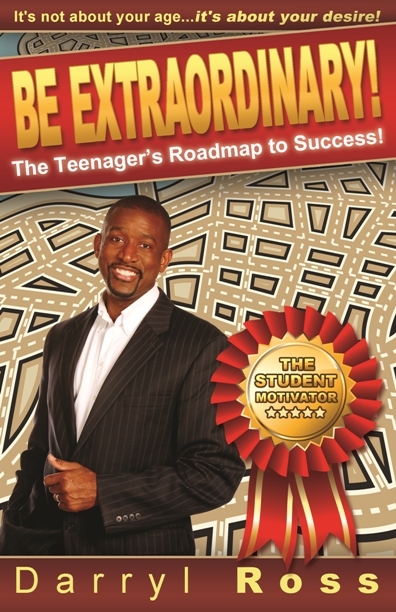 Darryl is the author of: Be Extraordinary-The Teenager’s Roadmap to Success, He reveals the top challenges facing teens and gives tips to parents on how to connect with teenagers. Darryl challenges teens to raise their own standards and not follow the crowd. 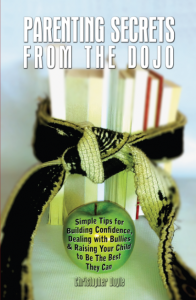 This book by Chapel Brown, will teach the child you love how to deal with bullies in a positive way and develop the valuable life lesson of not letting other people control your thoughts and emotions. The Monsterjunkies an American Family Odyssey, defines growing up through a cast of quirky yet engaging characters who also experience the same anxieties as any other family, enduring the issues that portend ‘coming of age.’ Not all angst and agony, it marks a clear path to the ultimate form of acceptance, the approbation of self. Erik Daniel Shein was born Erik Daniel Stoops, November 18th 1966 He is an American writer, and film producer, screenwriter, voice actor, animator, entrepreneur, entertainer, and philanthropist, Pet enthusiast and animal health advocate . He is the author and co author of over 30 nonfiction and fiction books whose writings include six scientific articles in the field of herpetology. His children’s book, “The Forgotten Ornament” is a Christmas classic, and was endorsed by Hollywood legends Mickey and Jan Rooney. This short but effective book reveals numerous powerful, yet easy-to-adapt strategies that you can use right away to be a more successful and influential parent. Chapter 2 To Discourage or to Encourage: That is the question! Chapter 4 The Predictor of Their Future? Chapter 9 What are We Thinking? 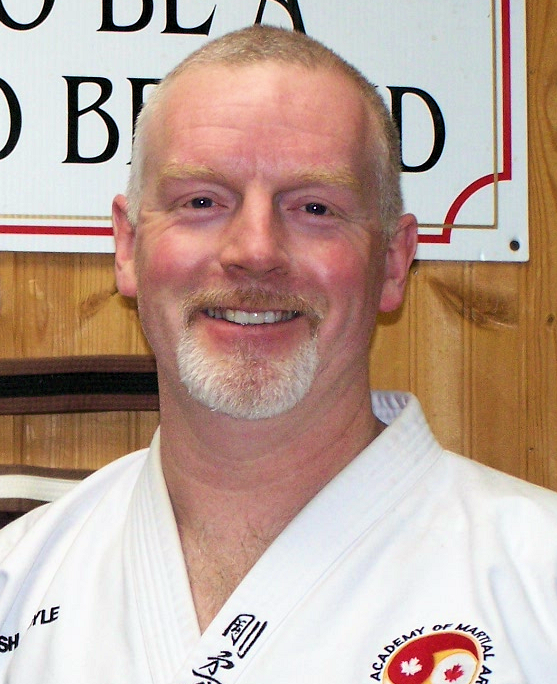 He speaks to corporations, schools, organizations and associations on a wide variety of topics including Achievement, Personal Protection, Conflict Management, Leadership and Teamwork. Chris’ realistic, compelling and entertaining ideas and suggestions are based on his years of genuine experience and constantly striving for personal improvement and growth. Through his efforts as a personal safety expert and child safety instructor, Chris has been featured in or on Canada AM, Breakfast Television, AM 640, AM 1010, The Toronto Star, Toronto Life magazine, and The National Post.